CannaMD welcomes the opportunity to connect with fellow physicians and facilitate medical cannabis care. If you are a medical professional and would like to refer a patient, please direct all interested parties to our Get Started page. After completing a brief form, patients will be contacted by a CannaMD qualifying specialist who will walk them through the medical marijuana certification process. CannaMD appreciates the opportunity to facilitate cannabis care as a complement to traditional treatment protocols. 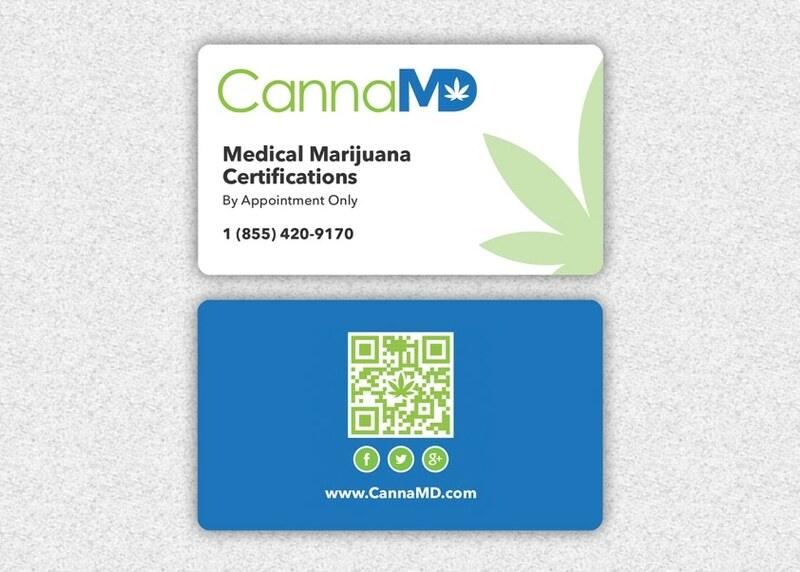 To help make the process as easy as possible, CannaMD has designed referral cards for convenient office distribution. To receive a complimentary box, please complete the following form. CannaMD is committed to fostering a strong network of support within Florida’s medical community. We hope you won’t hesitate to reach out with any questions or inquiries. Our staff is available via phone at 1 (855) 420-9170 or through email by completing the form on our contact page. CannaMD also promotes active conversation on Facebook, Twitter, and Instagram. For weekly blog updates, subscribe to the CannaMD newsletter. If you are a medical professional, please complete the form below to receive a complimentary box of medical cannabis appointment cards. If you have questions about medical marijuana contact a certified doctor today!